Rajasthan Teacher Eligibility Test (RTET 2019) is conducted by the Board of Secondary Education Rajasthan every year. 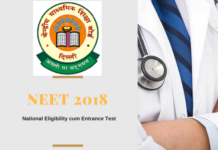 Rajasthan TET 2019 is a state level exam for the aspirants who want to be a teacher in Government schools of Rajasthan. 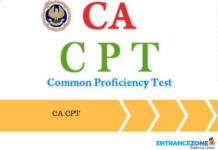 Candidates who are interested in giving Rajasthan Teacher Eligibility Test (Rajasthan TET 2019) can fill the application form on or before the last date. 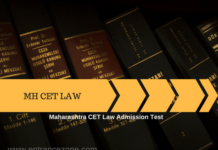 In below article contain all important details about RTET 2019 Eligibility Criteria, Important Dates, Exam Pattern, Syllabus, Admit Card and Result etc. REET-Rajasthan Eligibility Examination for Teachers (राजस्थान अध्यापक पात्रता परीक्षा) is yet to be announced. How to download RTET Application Form 2019 Online? 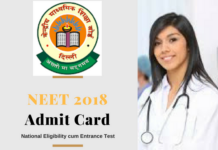 How to download the RTET Admit Card 2019 Online? 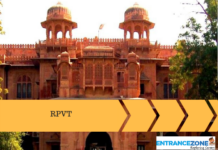 To fill the application form of Rajasthan TET 2019, the candidates need to visit the official website of RTET. Go for the tab of Rajasthan TET apply online and then there will be an application form and fill that form and will submit that online. Take a copy of RTET 2019 application form for further use. 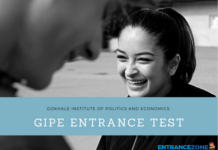 Candidate must pass the intermediate examination from a recognized board with at least 45% marks. Candidates should have a Diploma in Teacher Education from any recognized Teacher Training Institute. Hold a Bachelor’s degree in any field of study with minimum 50% marks. 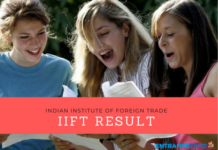 Candidates whose result are awaited for the B.Ed exam can also apply for the RTET 2019. Applicant should have passed in Senior Secondary with minimum 45% marks. Candidates who are pursuing in final 2-year Diploma in Elementary Education/ 2- year Diploma in Education in Special Education/ 4- year Bachelor of Elementary Education(B.EI.Ed.) 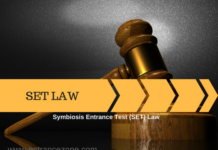 are also eligible for RTET 2019. Candidates with minimum 50% in B.Sc./BA and B.Ed degree can also apply. 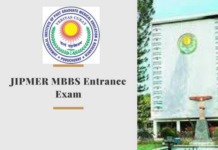 Candidates having B.Sc/BA and appearing applicants in final 2 years B.A./ D.Ed./ B.Sc. with the 45% marks or cleared. Appearing in Senior Secondary/ B.Ed/ with minimum 50% marks and cleared or appearing in 4-year BA/ B.Sc.Ed. A.(Ed. )/ B.Sc.(Ed.) final 4-year Bachelor in Elementary Education (B.El.Ed)/ B.Ed. 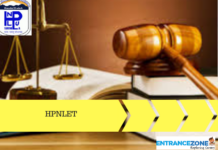 (Special Education) with 50% in BA or B.Sc are eligible for RTET. Recent passport size photograph & signature is needed during filling the application form and scanned images. Go to Rajasthan TET official website i.e. examrtet.rajasthan.gov.in or rajeduboard.rajasthan.gov.in and search for the link of the Registration form. Once the registration process gets done, login ID will be generated to the applicant to re-access the website and fill the Application form. Once the application process gets done, press on challan and takes the printout of it. Transfer payment via e-challan and after making payment, applicants need to update the transaction details such as transaction ID & Deposit amount. Save and then submit it. Download the Confirmation page, and deposit it to the District Education Officer. Only Successful submission of the application form by the applicant will be issued the Admit Card. The applicants can download the admit card from the official website. 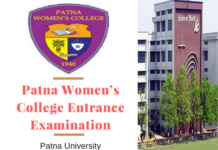 The admit card will be available 15 days earlier from the start of the examination. To download the admit card, go on the right link for the admit card and fill the registration number. The applicants must have the e-admit card along with them to the ticket hall. 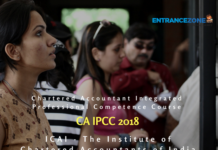 Without the admit card, entry is prohibited. 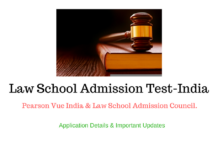 Admit card contains information regarding the applicant – Name of the applicant, Date of Birth, Roll no. 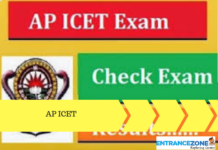 , Date & time, Venue of the examination, Instructions to be followed while the examination etc. Go on to the official website i.e. on www.examrtet.rajasthan.gov.in. Search for the tab of Admit card and go on it. Fill the application number & DOB. Download it and take a copy out of it. Don’t forget to take the admit card on the exam date. Both the papers(1 & 2) contains 150 MCQ questions (each separately). There will be four alternative answers given to you in which you have to choose only one. The result will be declared online on to the official site. The applicants can check their result on the official website by going on the Result link and then filling their roll number. After entering the roll no. the result will be shown on the screen. Applicants can download result and take a printout of it for further use.